Quite a few Japanese grammarians seem to say even proudly that it’s impossible to teach complicated and illogical Japanese grammar to foreign learners of Japanese language. 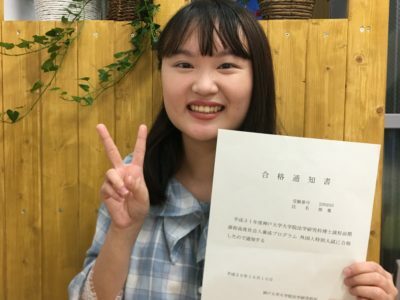 Japan is really an exceptional country where its language is almost unexceptionally taught in its language as if learners of Japanese were babies ! In the midst of the Meiji Restoration, Japanese great forerunners drew out the contemporary Japanese grammar through logical English grammar by comparing English with Japanese. Thanks to their strenuous effort, we can learn Japanese grammar through English grammar. We Japanese generally believe that Japanese language is exceptionally difficult to learn. And it is not necessarily accepted that it is easy to learn as far as its basic study is concerned. We are confident that you can learn Basic Course of Japanese including honorific expressions in 30 hours if only you can handle daily English conversation. For your reference the Basic Course is usually taught in 300 hours at an well known Japanese school where Japanese is taught by Japanese. Japan may be still underdeveloped country as far as foreign language education is concerned. 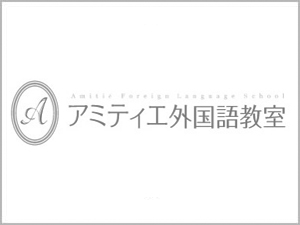 Three gentlemen from France, Canada and Morocco studyied basic Japanese by the Amitie Method. Although we place much stress on grammar lesson, they’ve found the basic study of Japanese language is not so difficult as they had expected. They’ve also found that Japanese grammar can be perfectly learnt through English grammar. They started the lesson and by about the 20 hour-lesson, they’ve become able to use Japanese honorific exprssions which is taken as the most difficult grammar in Japanese. Then they started to prepare forJapanese proficiency test to be held the next year. 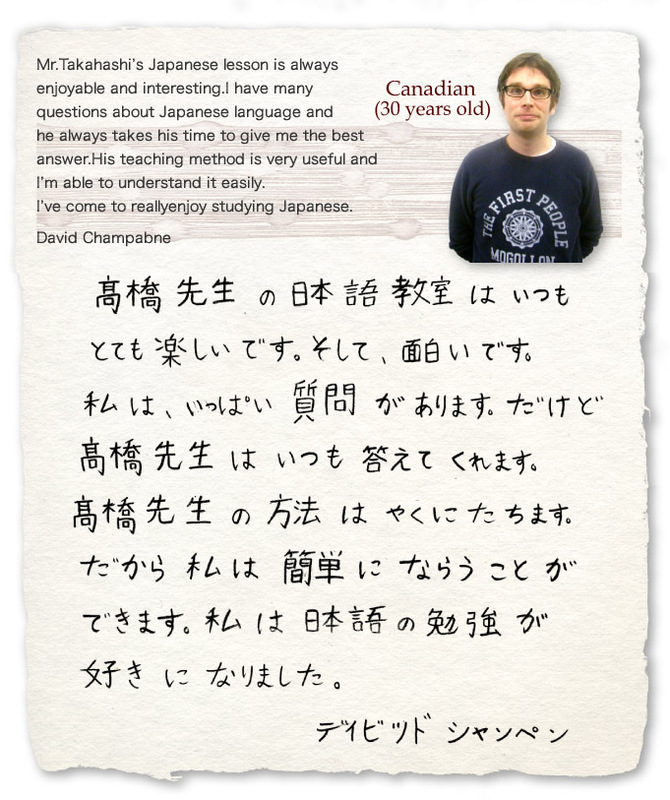 They wrote us their thoughts on the “Amitie Method”. Let’s see what they have to say. Let’s look at them.